Used for business and scholastic presentations. 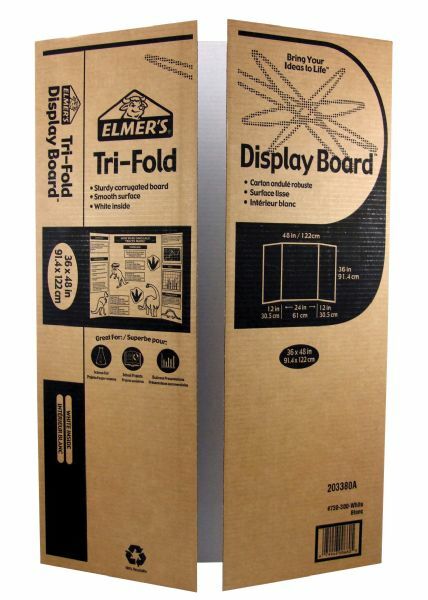 * Pre-scored with fold-out sides the boards set up instantly for presentations and fold away quickly for travel or storage. 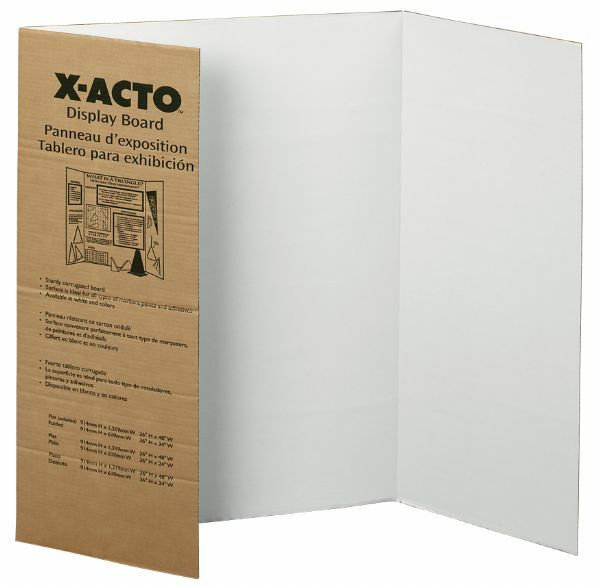 * Perfect for science fairs class projects seminars advertising presentations or lecture aids. * Overall flat size: 36" x 48". 37" x 25" x 8.75"